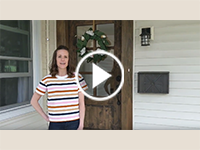 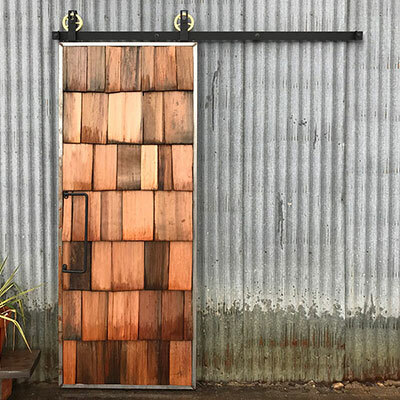 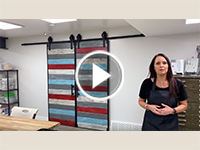 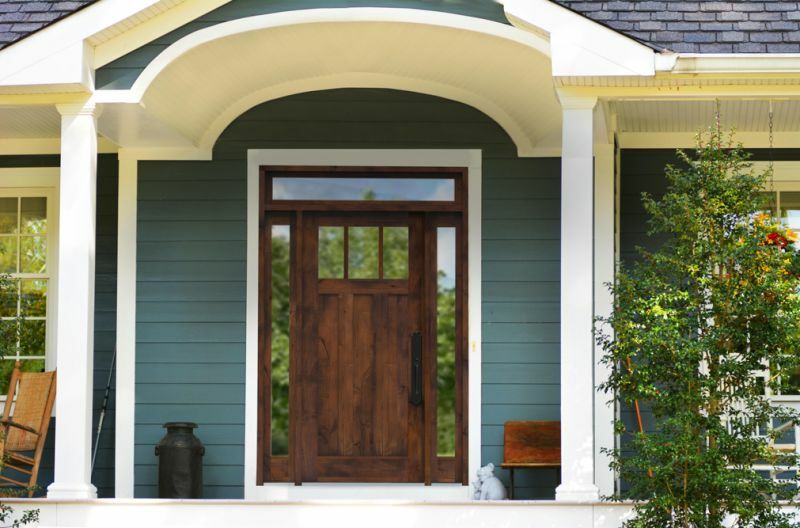 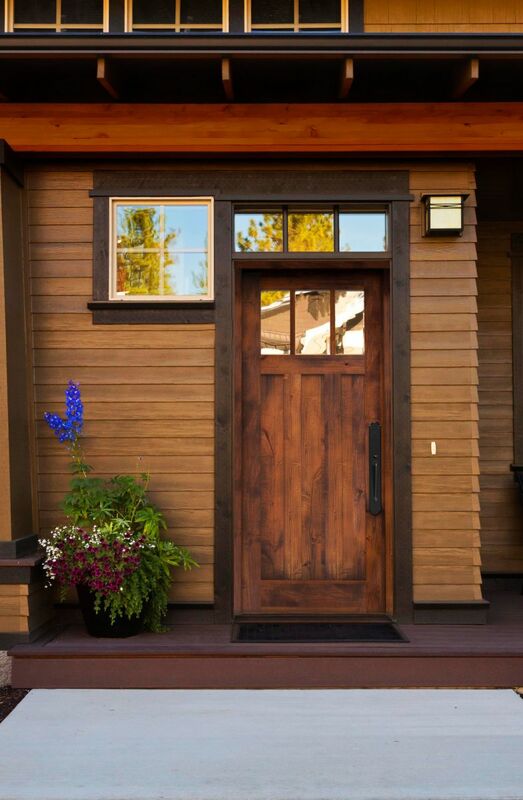 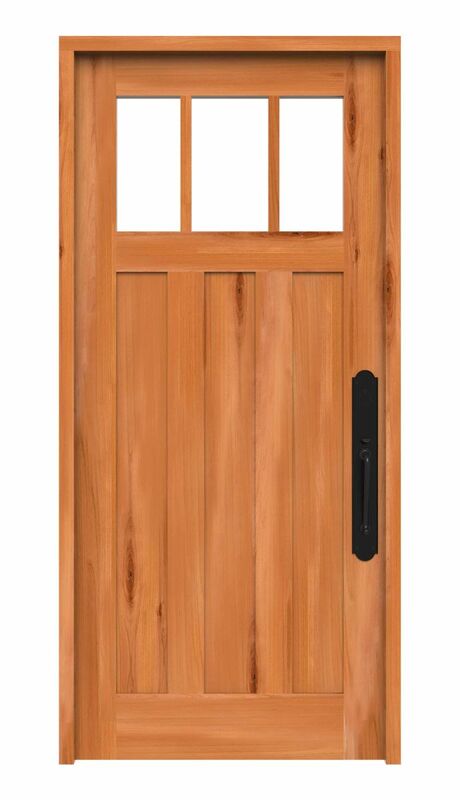 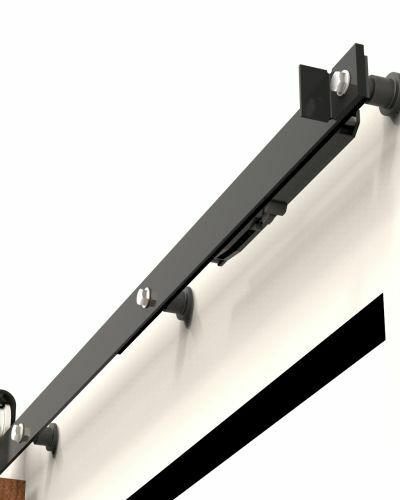 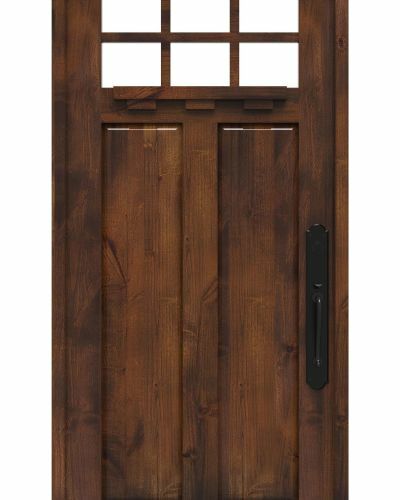 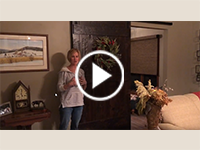 Mission front doors, also known as flat panel doors, are a true testament to the timeless style of frame and panel construction – a method developed centuries ago to proactively combat moisture on solid wood entry doors. 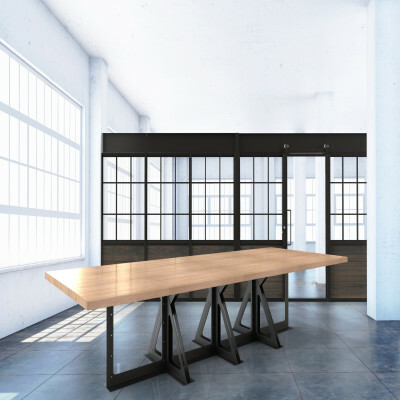 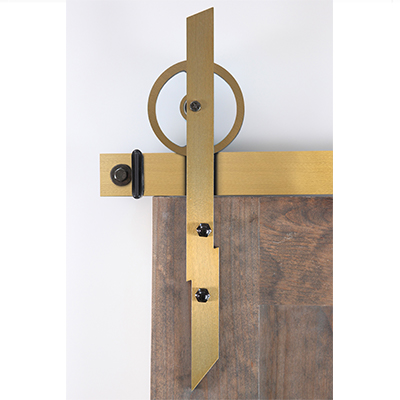 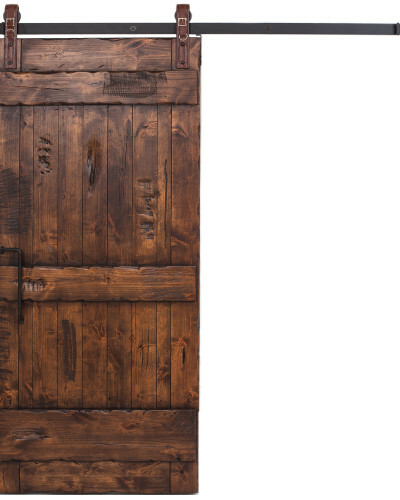 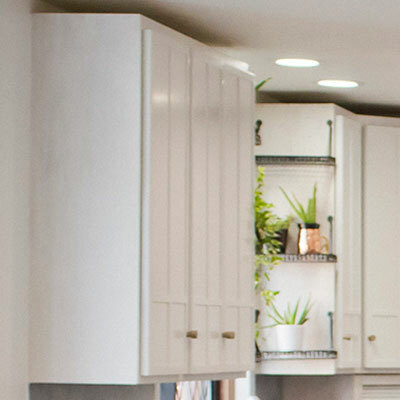 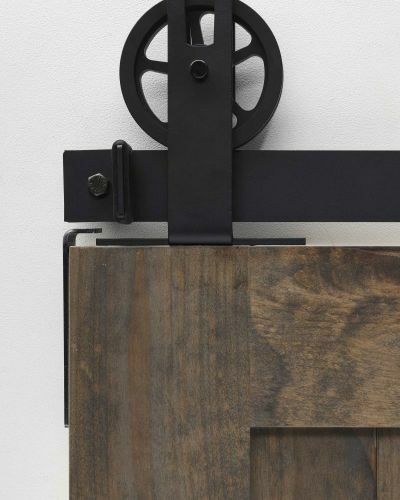 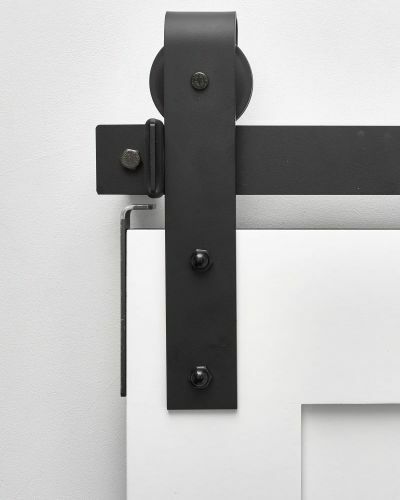 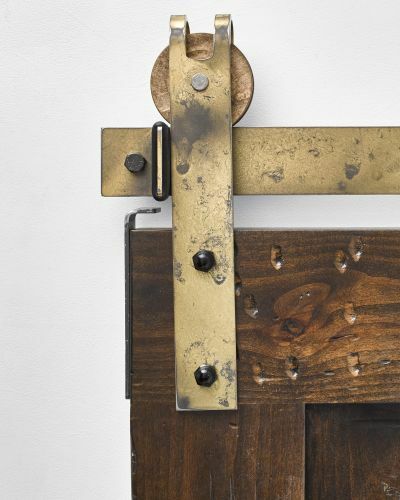 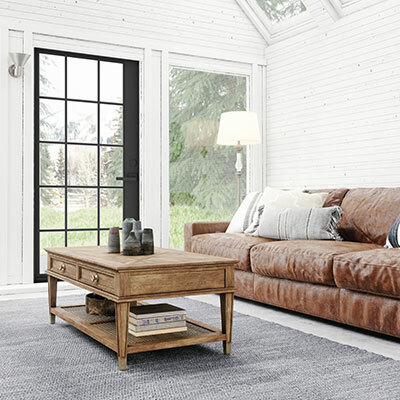 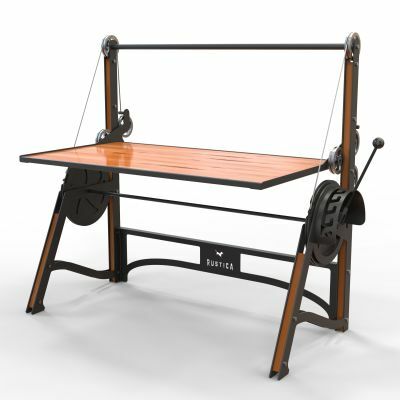 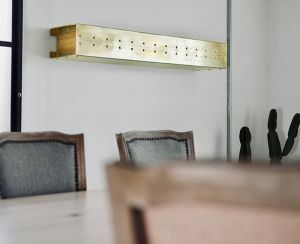 A popular method of furniture making and cabinetry back in the day, our Mission entry doors are handmade with ball-bearing hinges and purpose-built layering techniques for increased strength and warp prevention. 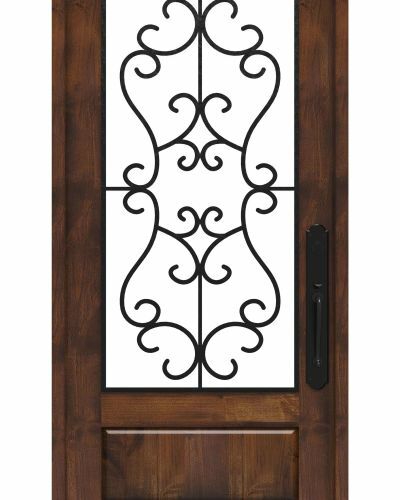 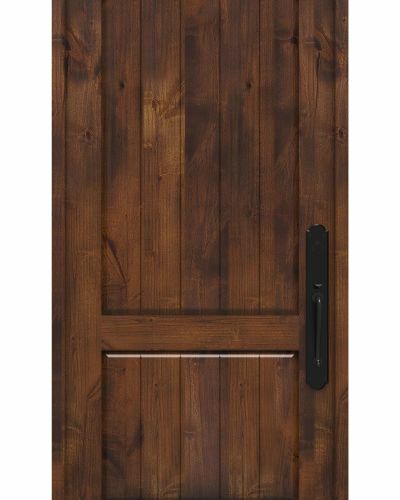 This particular Hampton 3 lite mission exterior door not only adds traditional elegance to your home’s style, but also provides beautiful natural light without compromising privacy. 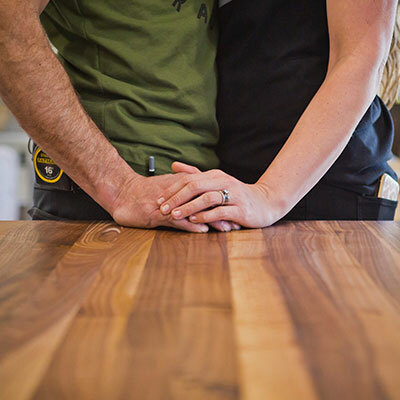 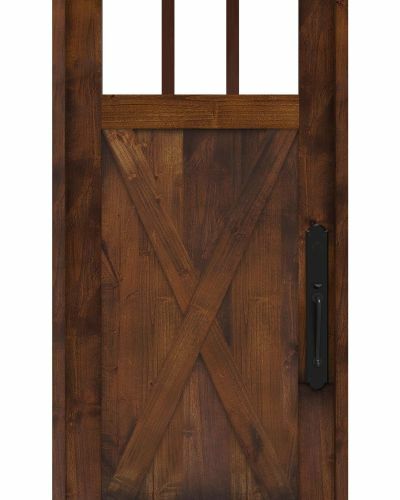 Better yet, you can customize the craftsmanship finish on our mission wood doors to get the exact look that fits your style. 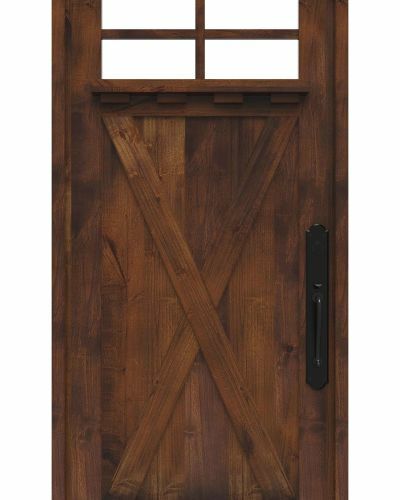 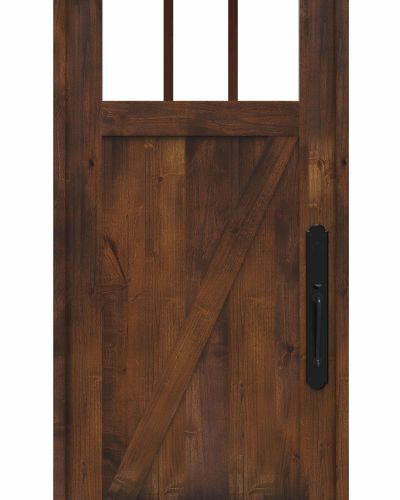 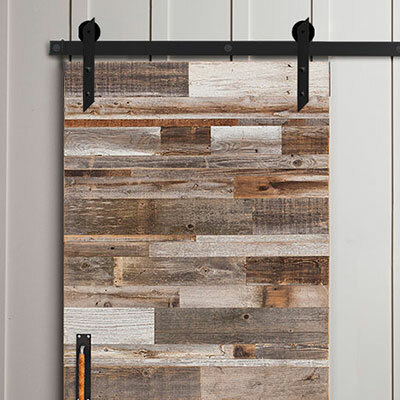 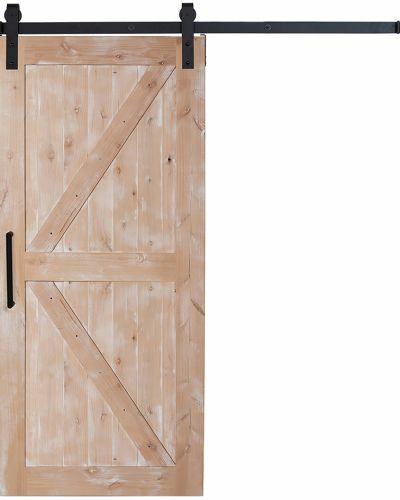 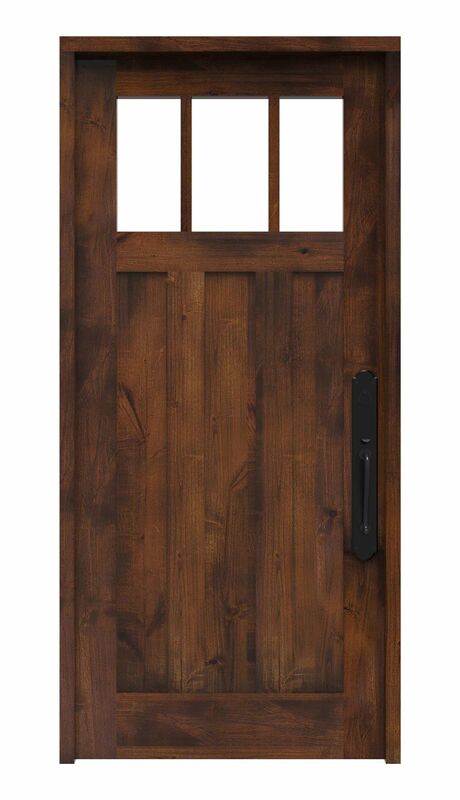 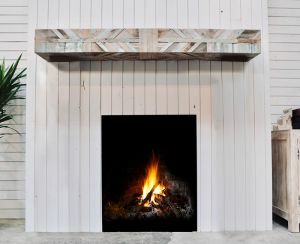 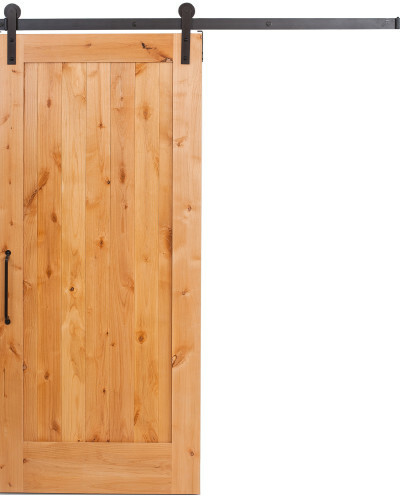 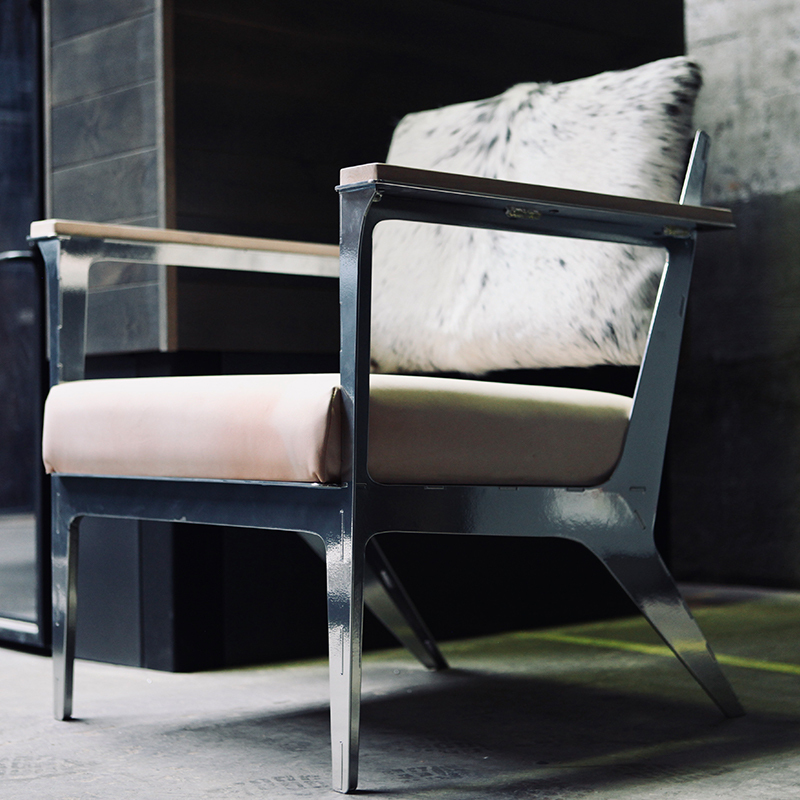 Shop our other doors in the Hampton collection including our highly coveted Hampton Arch X door today!